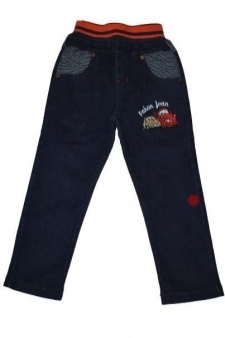 Make Your Baby’s Daily Wear Stylish with Latest Jeans Designs! 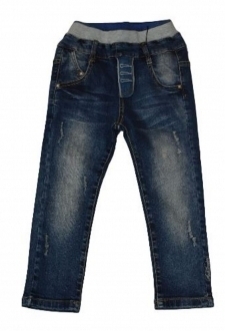 Jeans are as much important to baby boys as they are for young men. 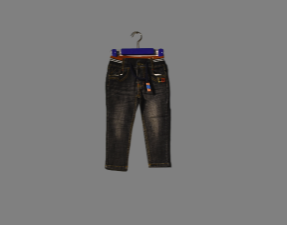 The boy’s casual wear can’t be completed without jeans. 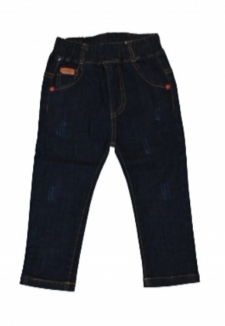 Jeans are comfortable, robust, and easy-to-carry bottoms and go with all the tops. The last one is the most important reason why they are so commonly worn by young and adults alike. 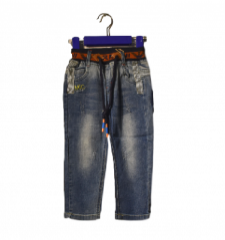 The boy’s jeans in Pakistan are easily available, but the recent collection uploaded at Affordable.pk brings the coolest and the trendiest designs in the market. 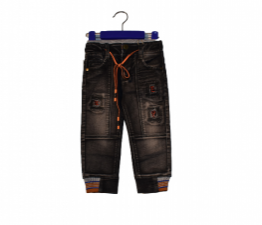 The online boy’s jeans’ shopping was never as affordable, convenient, and stylish as it is now with Affordable.pk. 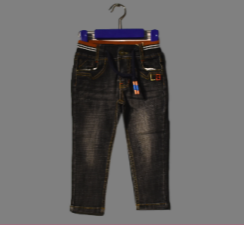 The boy’s jeans prices are shockingly lowered and you save a really good amount while shopping at Affordable.pk. 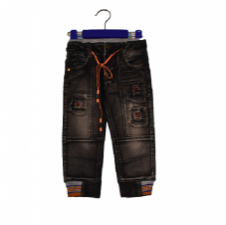 There is a variety of colors and designs in this marketplace that makes your baby look stylish. However, you have got to be smart while choosing a top for the bottom you buy. 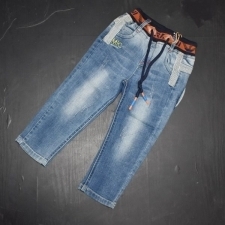 What is more, you can always rely on joggers with jeans as the combination is always cool. Black Jeans: You must have heard a common notion that all black bottoms look alike and it’s pretty hard to differentiate one from another. This is really frustrating as it gives an impression you wear the same bottom every time. 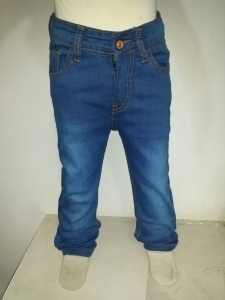 Well, you do not get to experience this while buying boys jeans from Affordable.pk as there are different types of black jeans available in the collection. 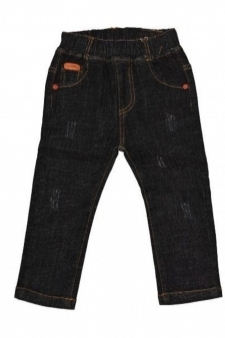 This includes jet black, plain black, smokey black, back in black, charred black, and stone wash (black and grey) jeans. The lighter colored tops go fine with black jeans. You can either make your baby wear a shirt or t-shirt with any of the above-mentioned designs; however, make sure they are light colored. Do not buy formal shoes with this outfit and always choose a jogger or a sandal. 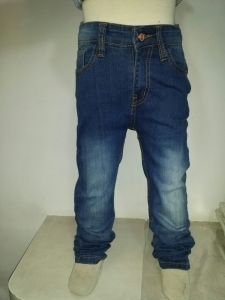 Blue Jeans: The most common jeans color is blue. 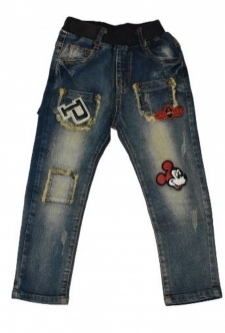 The collection includes different types of blue jeans for boys including the light blue, striped blue, plain blue, smokey blue, dark blue, flaky blue, uptown blue façade, dashing blue, New York denim, oxford blue kid, slim, and Mickey and biggie slim jeans. 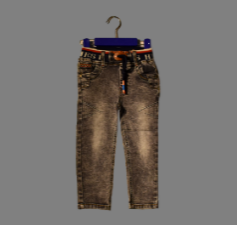 You can try different colored tops with blue jeans. 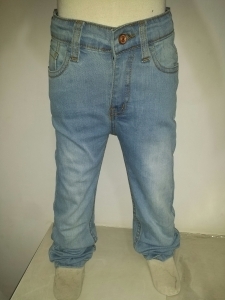 Brown Shaded Jeans: There are some unique designs in the brown color as well. This includes gingerbread, offstern, and caramelized pants. Make sure you choose the right tops with them. Try light colors such as white, cream, or pink with dark shaded pants. 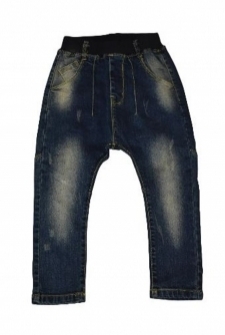 However, you should make your baby wear dark colored tops with light shaded bottoms.